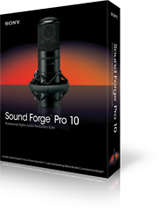 Download Sound Forge 10 free here! 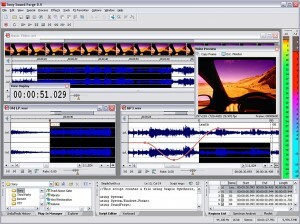 When it comes to professional sound editing software Sony Sound Forge 10 is at the top of the list. 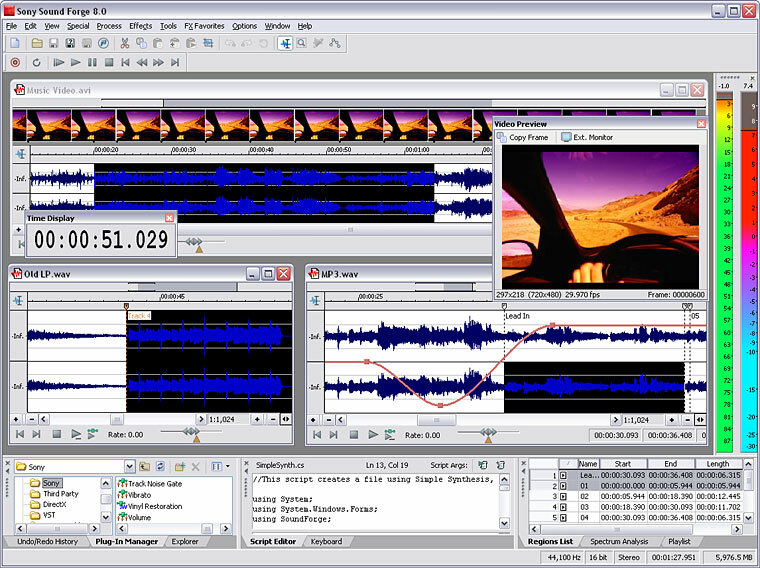 Sound Forge 10 is the latest in a long line of audio editing platforms or daw’s that was originally created Sonic Foundry by and was later purchased by Sony Entertainment. So why sound forge? Why not audacity or pro tools? Well are you wanting to edit sounds and use studio quality effects on a professional level, or just for fun. If you are not serious about sound editing or recording then go ahead and use Audacity, it’s a great free application, but if you want to be professional you’ll need the best, and that is Sound Forge (ver 10 cur). Pretty full featured to say the least right? Well go ahead what are you waiting for download it.